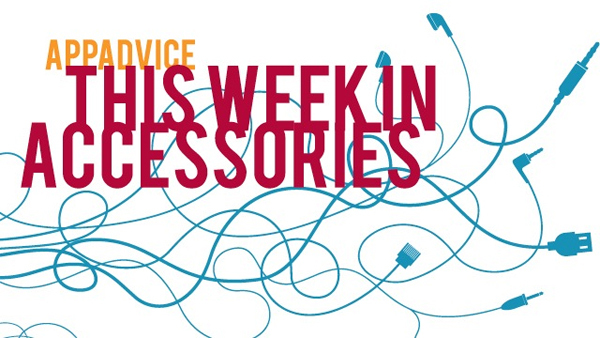 We highlight a new battery case, a system to turn your iPhone 5 into a rugged camera, and a nice looking gadget bag. 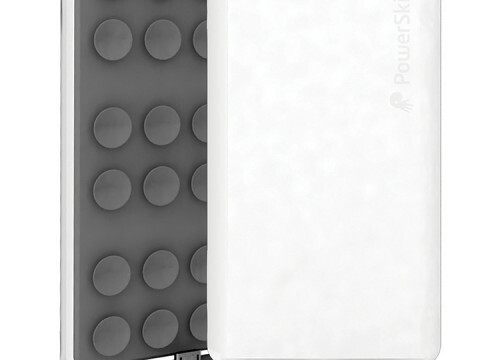 The battery weighs only 86 grams and can directly attach to an iPhone 5 or case. 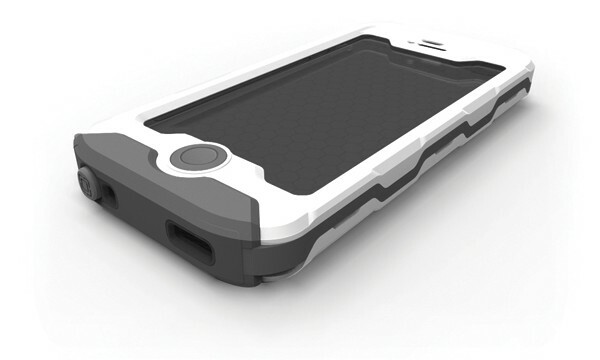 Even though Incipio’s new Atlas case for the iPhone 5 was far from the only waterproof solution announced at CES 2013 in Las Vegas, it does come with an interesting plus. 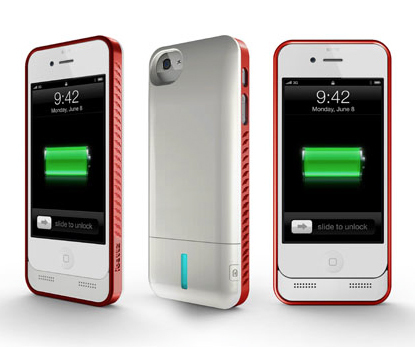 The iPhone 5 battery cases are finally here. And iBattz is showing off its new comprehensive line this week at CES 2013.